If you liked this show, you should follow Lights Camera ACTOR. Instead of waiting for a director to discover you at Starbucks, or for your agent to get you work, how about you get into the driver's seat of your career! One of the toughest parts of being an actor is navigating the world of marketing & self-promotion. 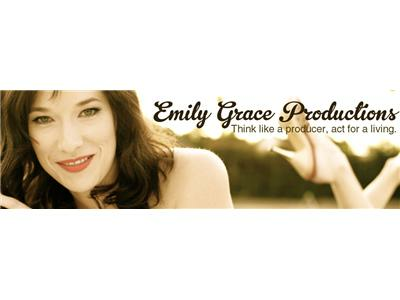 Well Actress/Producer, Emily Grace can relate. She has created a business teaching her fellow thespians how to think like a producer so they can act for a living. 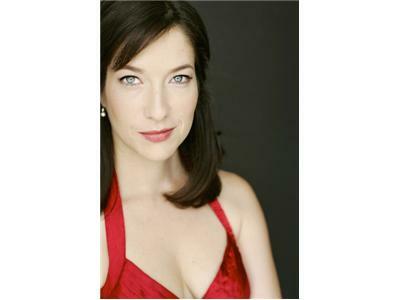 Emily helps actors put the BUSINESS in Show BIZ. She believes in formulating a plan that gets results, and putting that plan into consistent action. If you've felt like your acting career has stalled mid-flight, or maybe it hasn't even taken off of the runway, then this is the show for you!